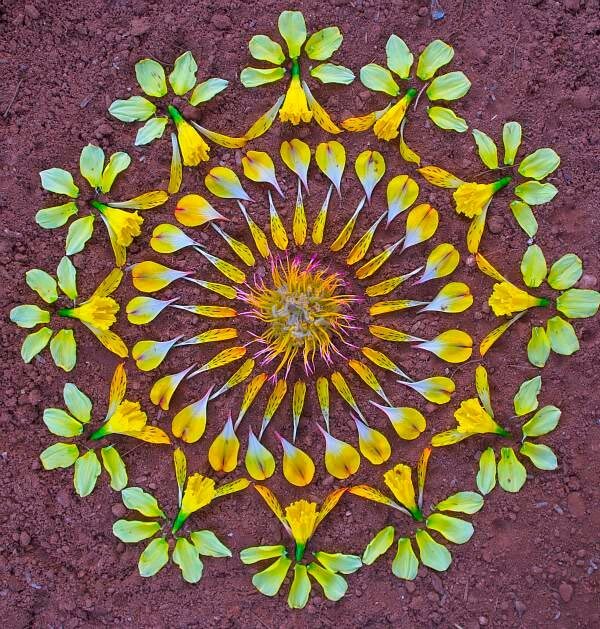 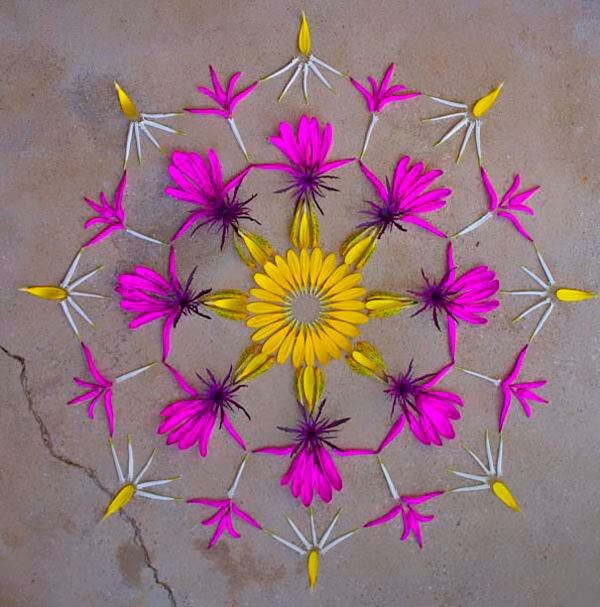 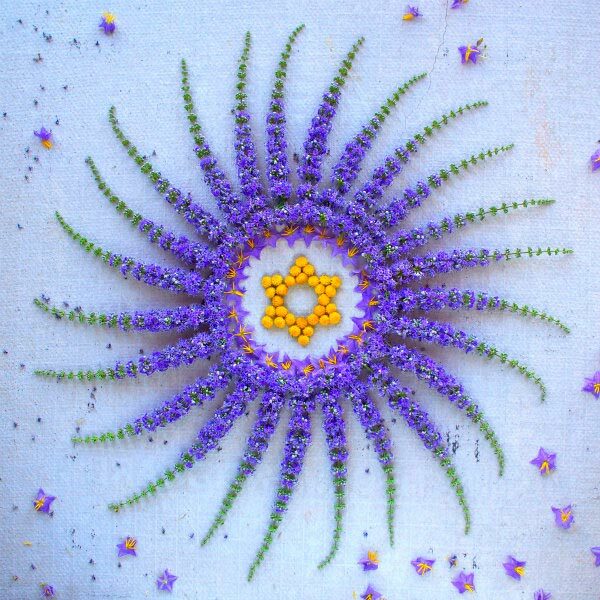 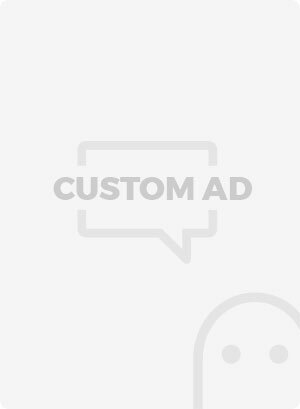 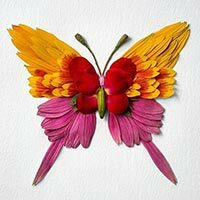 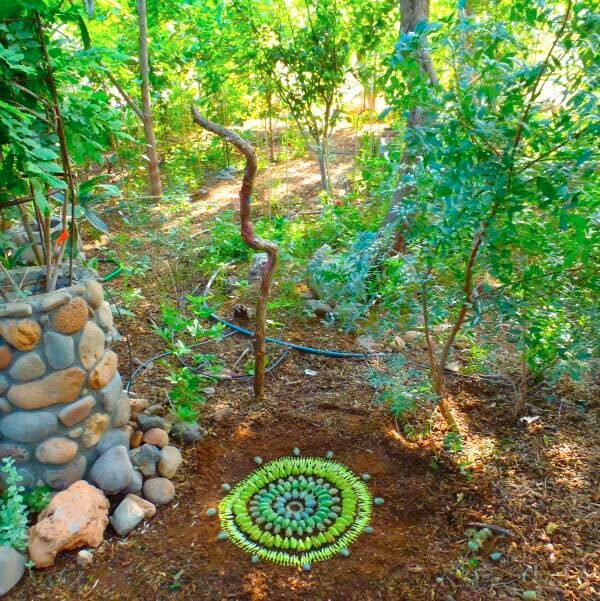 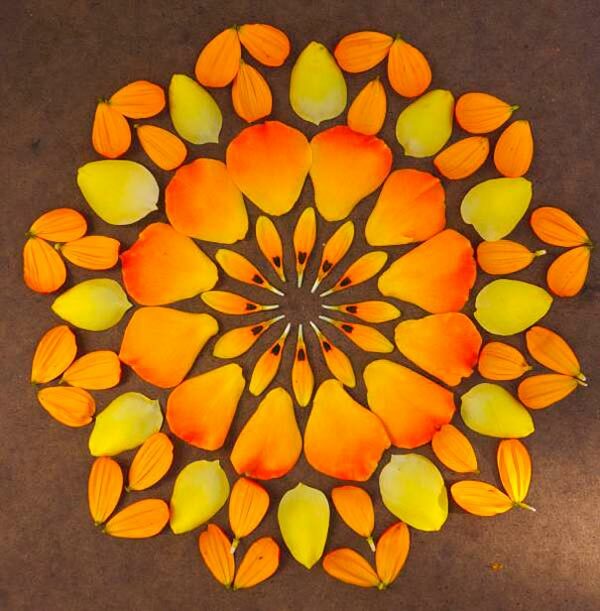 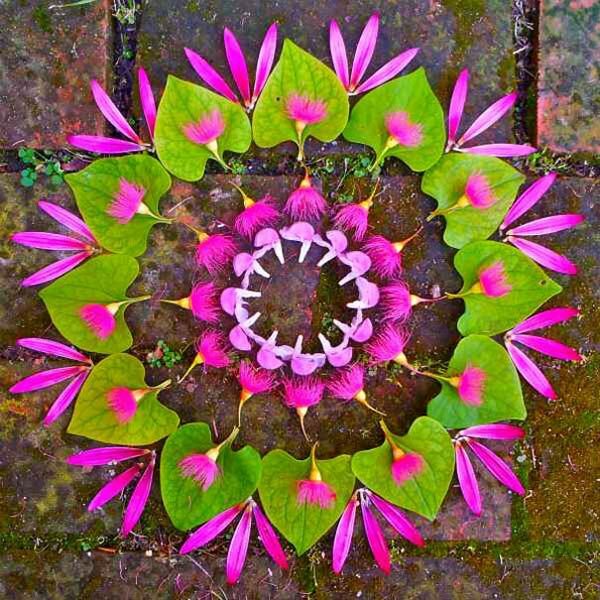 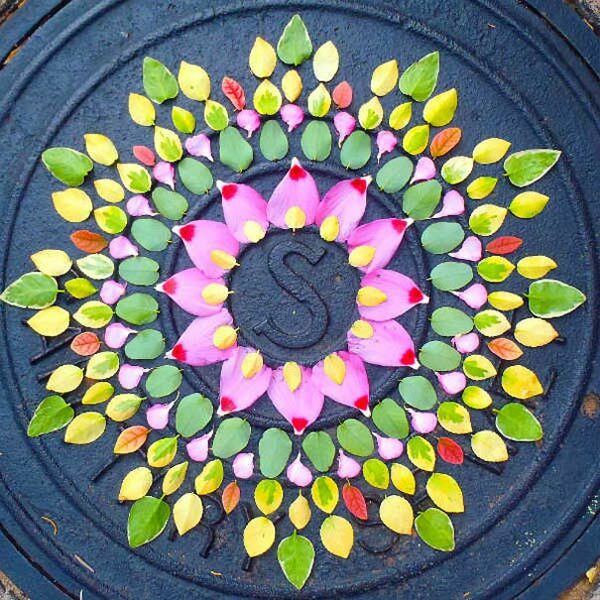 Arizona-based plants lover Kathey Klein is known for the gorgeous flower circles she creates with vibrant colors and careful placement of every leaf and then leaves them where they were created as a gift to whoever discovers them. 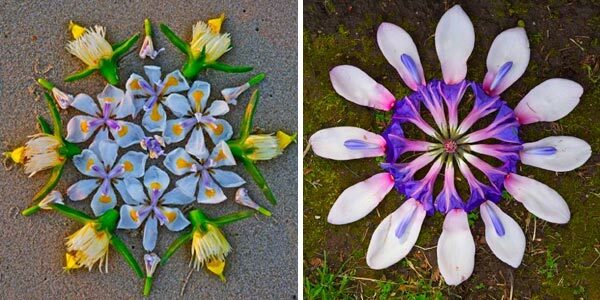 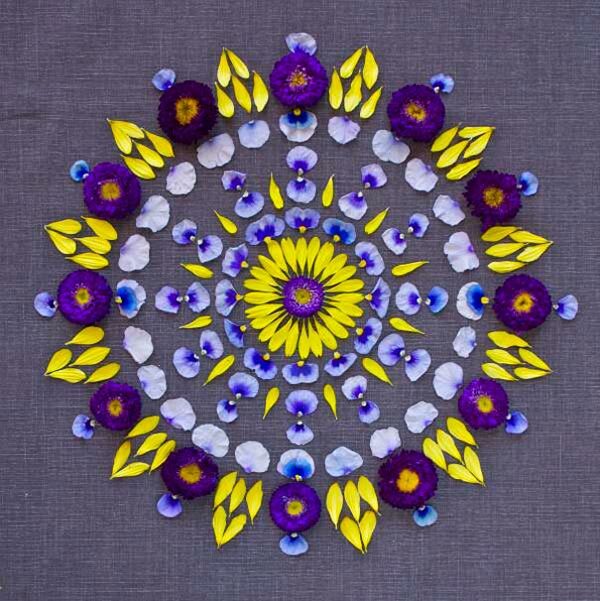 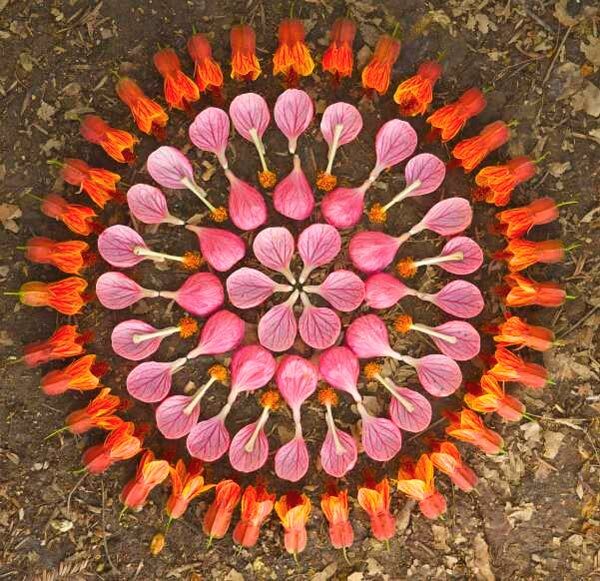 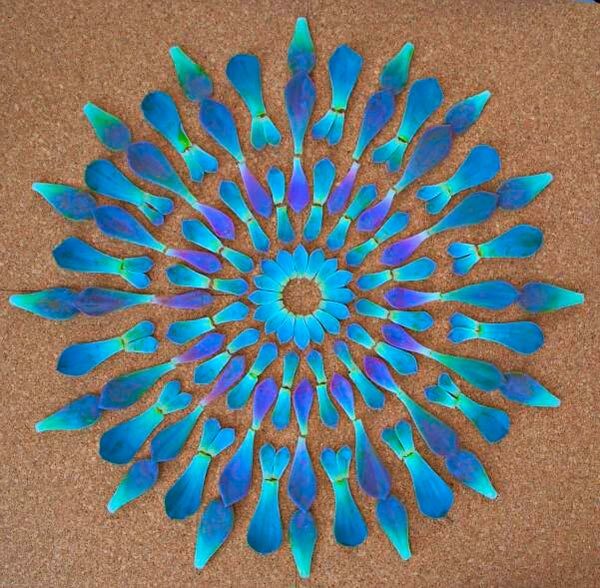 She calls these beautiful flower circles “danmalas”. 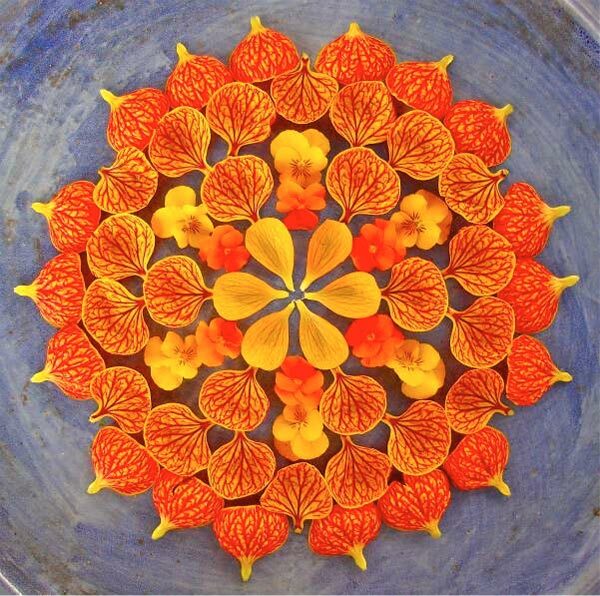 Her artwork reminds me of the Exploded Flowers by Fong Qi Wei.